Novare Development Resources provides co-invest capital, administrative, legal and finance support, and construction management as a co-developer with development principals and firms across the country, leading to long-term, profitable partnerships. We provide top developers who have site control with co-sponsor and pursuit capital while leveraging our more than 25 years of successful experience in multifamily development, commercial historic renovations and major mixed-use projects to ensure a successful project start. Novare Group has delivered more than 14,000 residences, 1,000,000 square feet of creative and Class-A office space and more than 400,000 square feet of street-level retail in 43 developments across the United States. Reach out to us by clicking the button below if you have a project you would like to discuss. Lullwater at Blair Stone – Tallahassee, FL Lullwater at Blair Stone is a luxury apartment development located in Tallahassee, Florida near the intersection of Blair Stone Road and Capital Circle SE. The 250-unit, garden apartment development will be located in an optimal area of Tallahassee, in close proximity to the recently relocated Florida Department of Revenue, Department of Health, and adjacent to the vibrant Southwood residential community. Novare Development Resources is co-developing the project with Macon-based Fickling and Company, a full service real estate company, with decades of expertise in the garden apartment development. Lullwater at Blair Stone allows the developers to leverage Fickling’s development and market knowledge with Novare Development Resources’ capital relationships, legal expertise, and accounting team to efficiently execute on all aspects of the development. Cameron Park – Alexandria, VA Novare Development Resources partnered with Preferred Apartment Communities and Atlanta-based developer Nixon Jefferson to develop Cameron Park, a transit-oriented apartment development consisting of 302 apartment residences and over 20,000 square-feet of street-level retail. 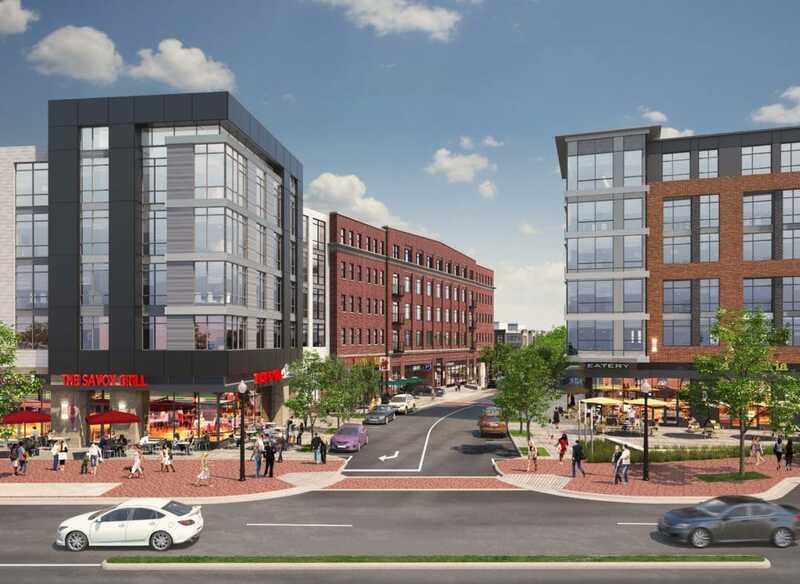 Cameron Park, currently under construction, will be situated in the West End of Alexandria, walkable to the Van Dorn Metro Station, providing easy access to Washington, DC and other regional employment hubs. Novare Development Resources provided institutional-level expertise in structuring and financing a legally complex transaction and will manage construction and development of the project with Mulberry Development and Preferred Apartment Communities.